Party Planning with a Creative Flare! 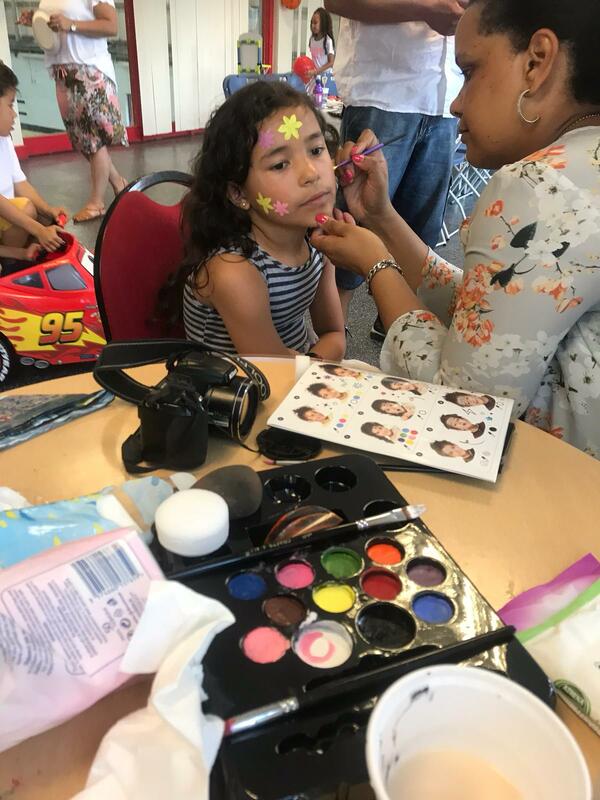 SMarties – Sher and Mel’s arty parties – is a family run business and is the sister company of The Bejewelled Academy, specialising in event planning and management for children! 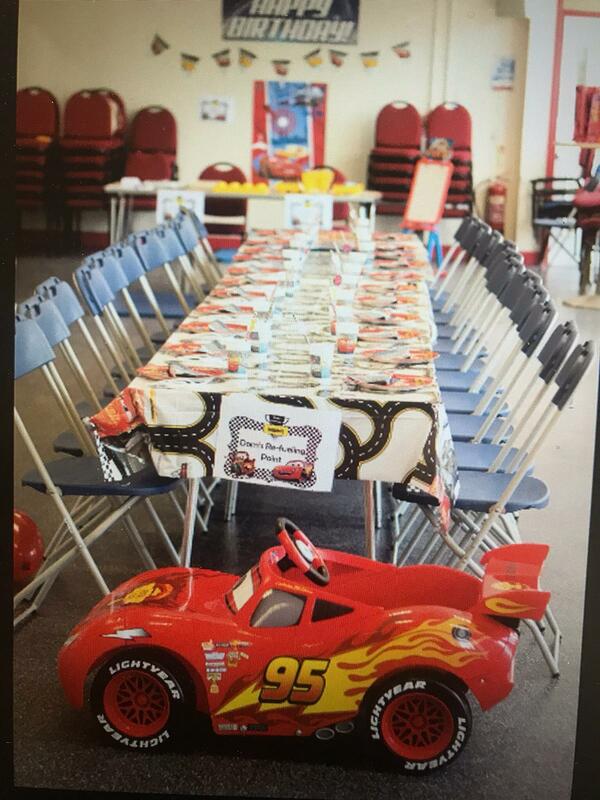 We are able to do everything from kids’ party food to event hosting and all that’s in-between, in order to make your little one’s special occasion very special indeed! 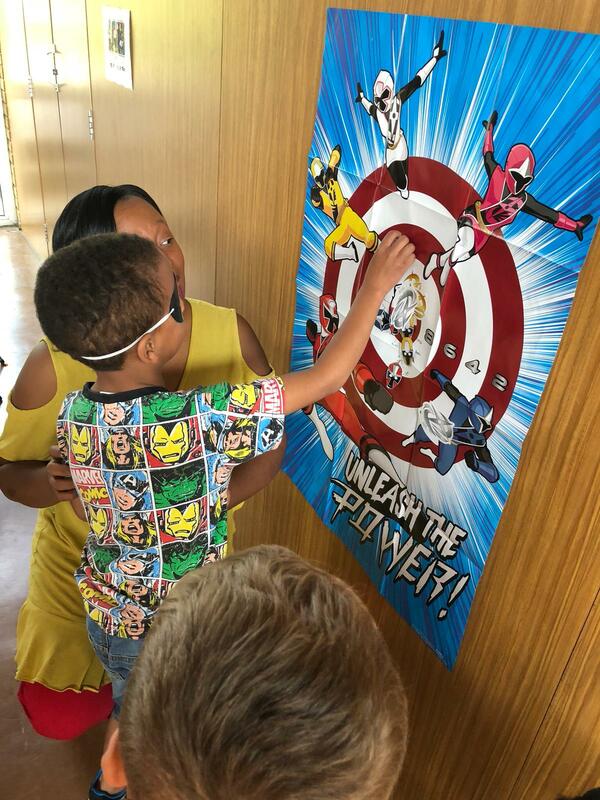 Incorporating The Bejewelled Academy’s creative party activities, as well as a range of bespoke party games for children and adults, we are able to keep guests fully entertained throughout the duration of the celebration! In addition we can provide party decor, party bags and some beautiful event memorabilia as a keepsake for the guest of honour. We have over 10 years’ event planning experience as well as over 12 years experience of working with children and young people in various capacities. We also have lots of great ideas to share with our clients and we are able to cater to various budgets! To see more of what we do, please visit our Facebook page! 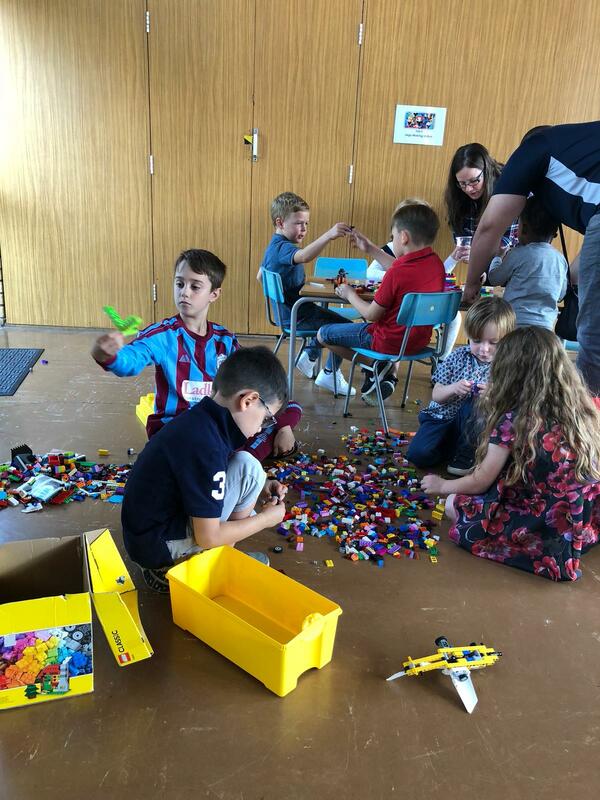 If you are looking to create a unique and memorable experience for your child and want some creative help from the SMarties team, please get in touch today. We look forward to hearing from you!